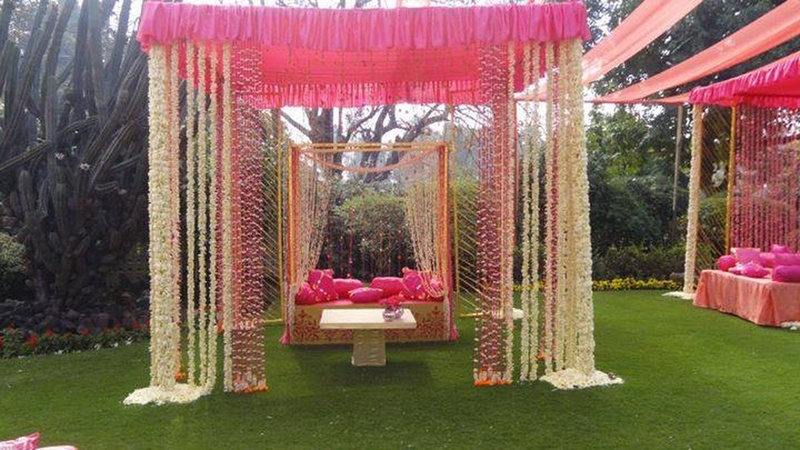 If fresh floral decor is what you want for your wedding day, then Phoolandevi from Delhi, makes the best choice! 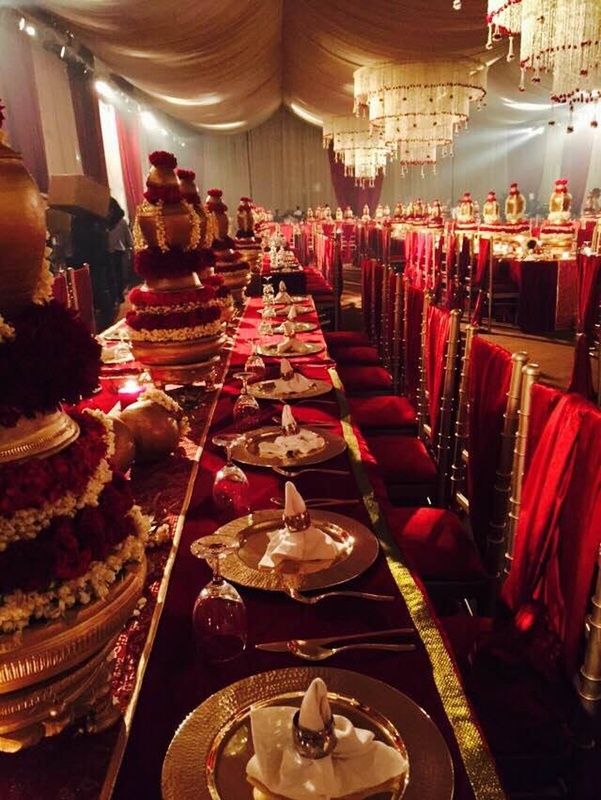 Known for stunning decor and their team's creative ideas, they will add that glam to your wedding venue you always wanted. 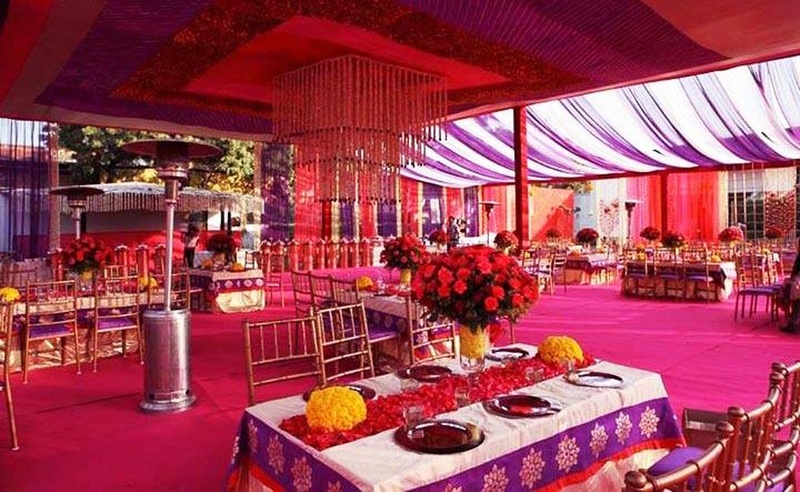 From decorating small banquet halls to grand lawns and gardens, Phoolandevi will make your venue look as beautiful as you have always dreamed of! 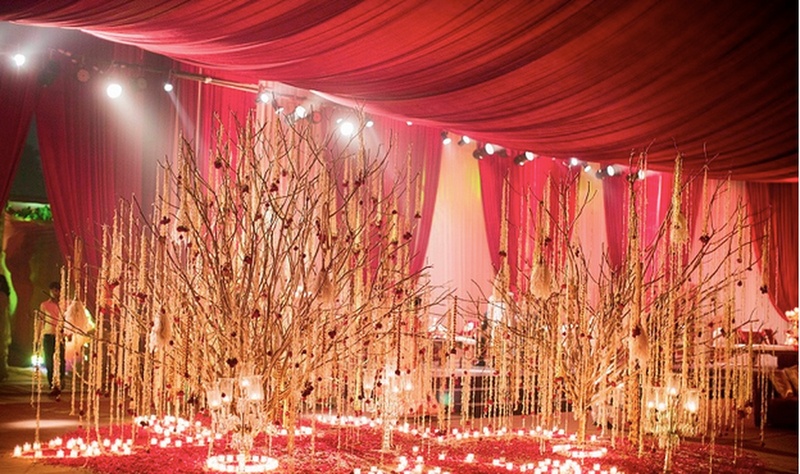 Phoolandevi is a wedding decorator based out of Delhi . Phoolandevi's telephone number is 76-66-77-88-99, Facebook page is Phoolandevi and address is Greater Kailash I, New Delhi, Delhi, India. 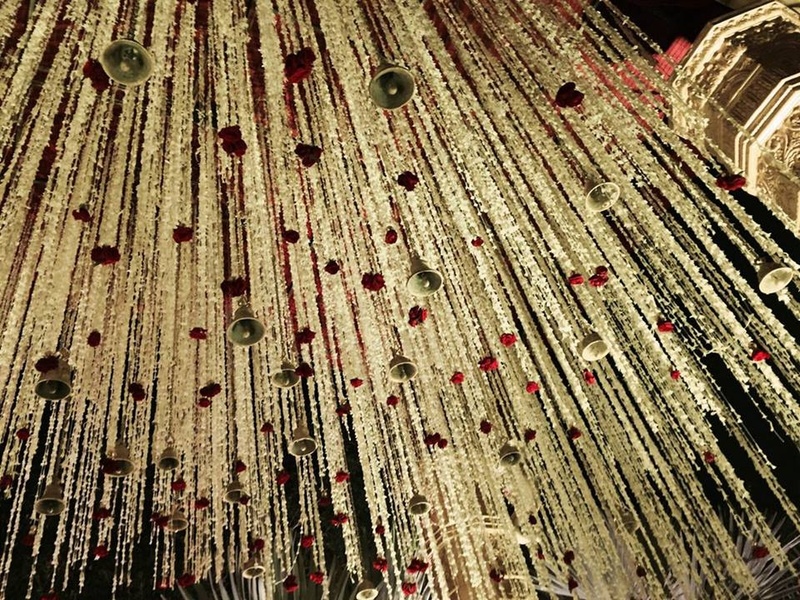 Phoolandevi is mainly known for Wedding Decoration, Flower Decoration, Theme Weddings, Light Decoration. In terms of pricing Phoolandevi offers various packages starting at Rs 300000/-. There are 1 albums here at Weddingz -- suggest you have a look. Call weddingz.in to book Phoolandevi at guaranteed prices and with peace of mind.